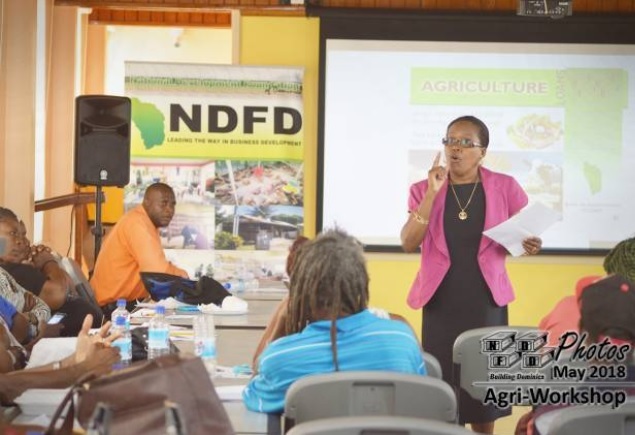 (Press Release) The National Development Foundation of Dominica Ltd hosted an Agriculture-Workshop for farmers in the north geared at informing and educating them on incorporating Good Agricultural Practices with good Business management Practices. Remarks at the event came from, Dr. John from the Dominica of Standards and Mr. Cletus Joseph of the NDFD as well as the coordinator Mrs. Sharon Vidal Francis who is a Business Development Officer at the NDFD. 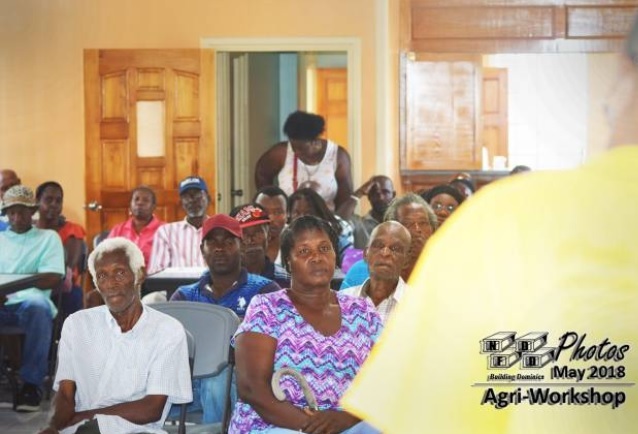 During the workshop session, Business Development Officer Mr. George Challenger and Support Services/Marketing Assistant Ms. Annasha LaRonde did a dual presentation on Business Management and Marketing which complements the business operations of the farm. There was focus on the farmers’ understanding of the critical spending decisions which they make as well as developing a budget and marketing themselves according to existing and potential customers. 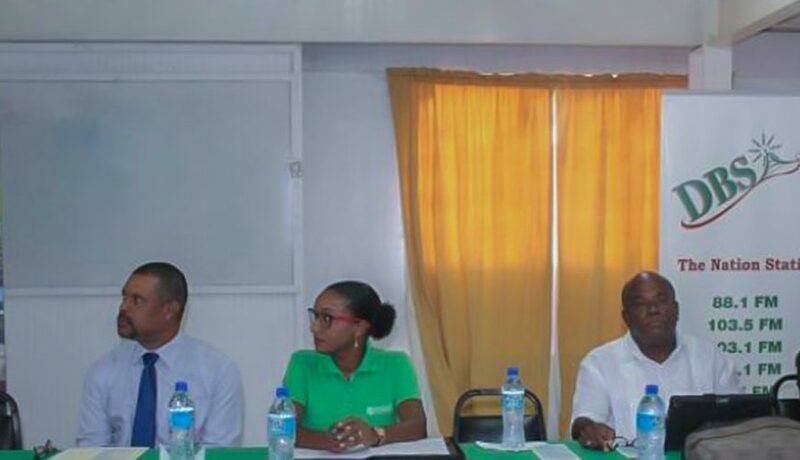 Presentations from the Dominica Bureau of Standards, Ministry of Agriculture and Windcrop reiterated the objectives of the workshop with advice and updated information on the industry’s policies and protocol. 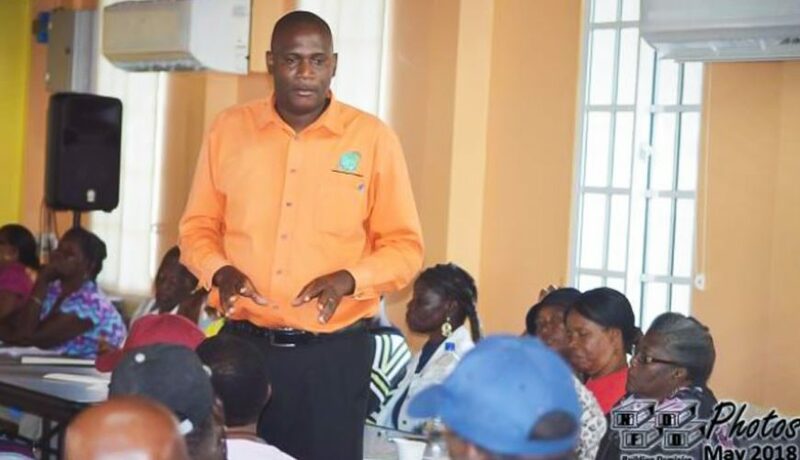 Mr. Anselm who represented the Dominica Bureau of Standard spoke on Food Safety and Quality Assurance to meet market demands whilst Mrs. Hernica Ferreira who represented Windcrop spoke on Crop Insurance. Mr. Franklin Magloire who represented the Ministry of Agriculture gave updated information on the way forward with GAP Certification. Monetary issues were brought up at the activity with many of the participants sighting that the information given was useful however, it cannot be put to effect if they have no capital to assist them with their endeavors. Calls for additional workshops similar to that executed on Thursday was made by those in attendance. Participants received copies of the presentation made by the NDFD and was reminded of the services offered by the Institution. The NDFD stated that they are looking into facilitating similar workshops for the different industries which they fund. Those interested in these workshops are asked to contact the NDFD for more information.